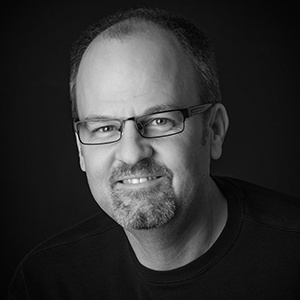 Michael has been practicing architecture since 1986, and founded Carlson Studio Architecture in 1997, in Sarasota, FL. He serves as President of CSA and is responsible for all financial, operational and architectural matters in the firm and as design director and sustainability director for the organization. His interest and study of sustainable design principles began in the early ‘80s as a student at Ball State’s College of Architecture & Planning. Michael focuses on high performance design, and has since 2000, when LEED V 2.0 was first released. He has a broad base of experience, from government and educational facilities to residential design, office buildings, non-profit organizations, restaurants, interior tenant build outs and health care facilities. Michael is the architect for the HGTV Green Home for 2009. Michael is currently license in Florida, Washington, Michigan, Maryland, South Carolina and Arizona. Michael is a founding board member of the USGBC Florida Gulf Coast Chapter (2003), the first chapter in Florida. He currently serves on the Board of Directors for the USGBC Florida Chapter. As one of the first architects in Florida to achieve the LEED Accredited Professional designation, Michael combines his diverse project experience with an ongoing dedication to quality in the built environment through sustainable design and building practices. He is also a member of the American Institute of Architects, Cascadia Green Building Council, International Living Future Institute, and Northwest Eco Building Guild.